If you received your latest issue of Booklist in the mail then you might have noticed that its editors got together and created nothing less than the 50 Best Middle-Grade Novels of the 21st Century. I substitute some of their choices for my own for fun. Cli Fi helps us explore and teach climate change to teens to help raise awareness and inspire action. Here's a look at Cli Fi and some recommended books to share with teens. Though this novel is funny and highly readable, the tragic trans narrative makes it one to skip. Everything Karen Jensen learned from the Girl Scouts about hosting a Bob Ross painting party for teens. Today in Cindy Crushes Programming news, Cindy shows us how to turn book covers into tile art. The first DC Zoom graphic novel disappoints; there's too much shoved in without any substantial resolution. A book that effectively establishes normality, disrupts it with horror, and then assures the reader that normality can return. If Tsurumi's previous picture book, Accident, was about taking responsibility for your mistakes, Crab Cake is about taking care of yourself when the mistake is not your own. Seed dispersal is the topic of collage artist Robin Page’s latest nonfiction picture book. Versatile for use throughout the seasons, this teaching tool plants the seeds for important classroom conversations about nature, interdependence, and the importance of conservation. Fans of the 'Shazam' movie have plenty of good options for comics starring the character to read next. Here are five good places to start. It's the day after Earth Day, and day 2 of our week focusing on Read Wild, an initiative that we are beginning here at TLT to connect tweens and teens with nature. 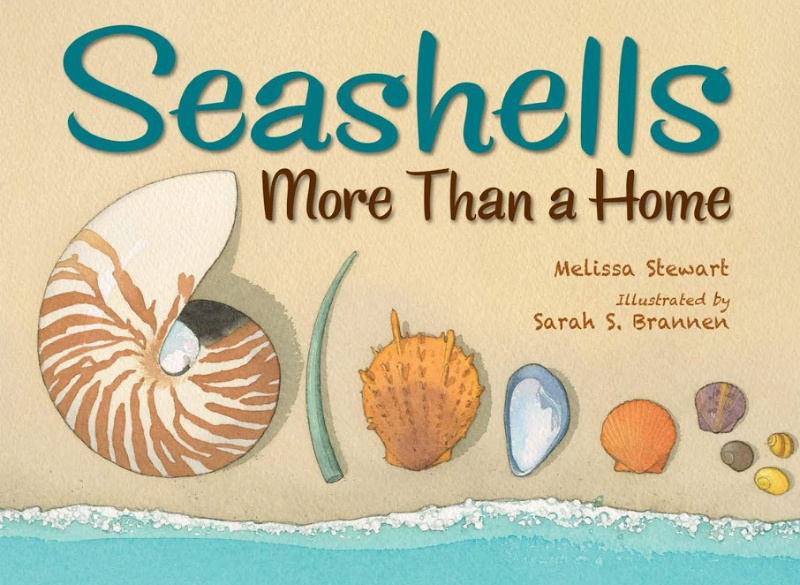 Today our guest blogger, Sarah Mulhern Gross, shares some of her experiences and inspiration and talks about some award winning books that connect tweens and teen to nature. This batch of books features new titles from Rafi Mittlefehldt, David Almond, Tim Wynne-Jones, and Kasie West, among others. In which we spend too much time contemplating the olfactory experiences that come with physical, print books. Graphix and Toon Books release titles to help readers from kindergarten and up find and develop their creative side in this week's new comics picks. Happy Dyngus Day to those who celebrate it, and Happy Monday to everyone else! We’re starting off the week with a preview of World of Archie Digest #88, with part of the brand new lead story and a complete classic story. The digest goes on sale on Wednesday. Enjoy! It's time for another update in one of my favorite series on this podcast: Classics From Other Countries. Normally on this show we like to consider children's picture books from America, but how fair is that? 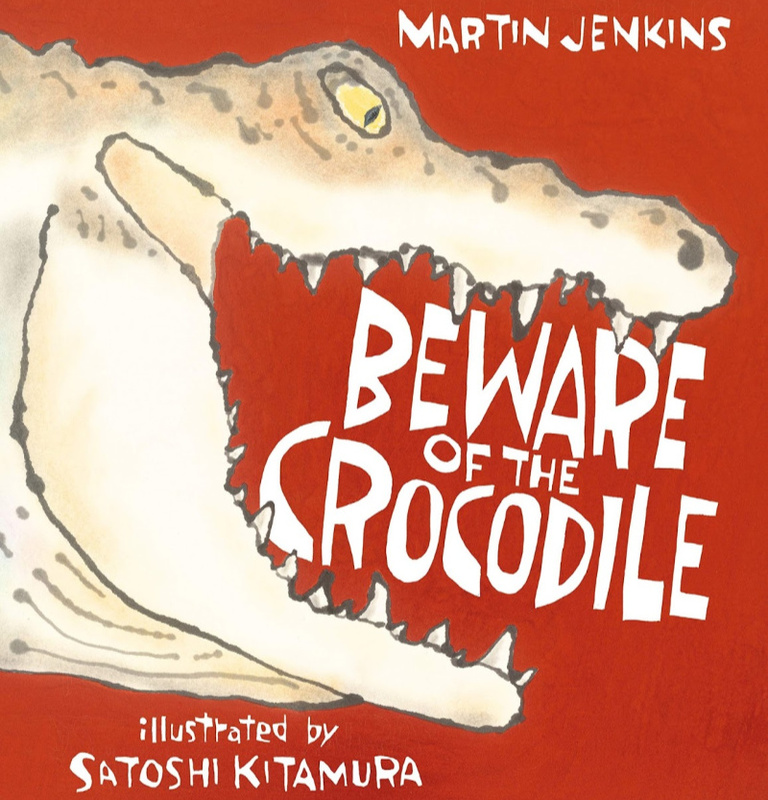 Why not consider picture books deemed classics in other countries? So let's jump on a plane and fly ourselves to Australia for our first Mem Fox classic. 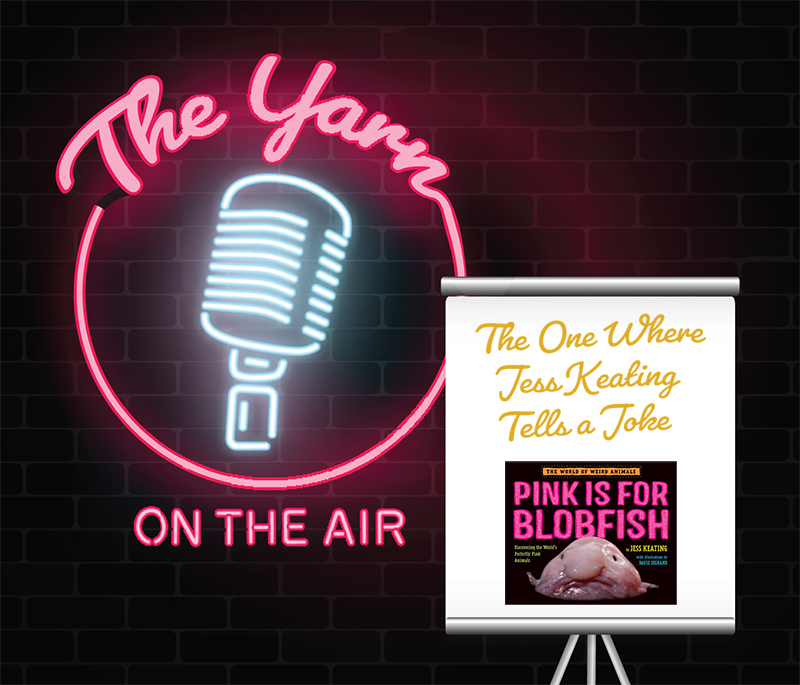 I had a blast interviewing Jess Keating for this episode of The Yarn. Her World of Weird Animals series is fantastic. I hope you enjoy listening to the episode as much as I enjoyed producing it. Here's a look at some of the best sessions Karen Jensen attended during the Texas Library Association Annual Conference. Fast food franchising gone mad spells the end of the world itself in Nathan Hale's scary adventure/horror hybrid Apocalypse Taco. Our only hope? Thee kids on a late night food run, and a couple of grad students. It’s time for another roundup for new and forthcoming YA (and sometimes not YA) books featuring LGBTQIA+ characters. Get ready to do some collection development! April is National Poetry Month, so I thought it might be helpful to take a look at the poetry offerings of 2019. What did I miss? Let me know in the comments. Blisteringly honest with a respect for young readers that is sadly uncommon, Jerry Craft has created something revolutionary: An everyday black boy in a comic for kids. Recently asked to do RA training with staff, we decided to focus on diversity and inclusion. Here's an outline of what that training looks like. Birdie and Daniel are adorable, flawed creatures who solve mysteries, eat pie, and fall for each other. You'll want to recommend this one widely--and you'll want to eat some pie. Iron Circus Comics and Oni Press have some cautionary tales in this week's list of new releases. Have you found yourself wondering if YA is truly for teen readers anymore? Join us for this ongoing conversation as we wonder where younger teen readers fit in to the current YA publishing market. Can you guess the classic children’s book by its scathing one-star review on Goodreads or Amazon? Take your DIY to the next step with these awesome teen made neon signs. Make DIY pendant necklaces with teens using this simple tutorial. Sarah W. Searle shows us a young woman adapting to a new city during a hot, lonely summer. 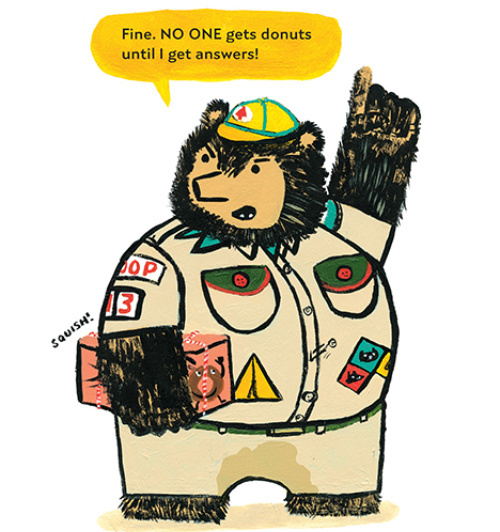 There are books for kids that dare to be more thoughtful than pulse pounding. If chosen freely by a child, they can unlock something inside. Something that means more to the person reading than anyone else. The Line Tender carries this promise in its pages. It's the right book for the right reader. Today we're going to rate the swag of 2019. From the best of the best to the absolute worst. I warn you. Glitter is involved. What are the biggest challenges to teen librarianship today? We asked, you answered. Let’s kick off Monday with some laughs. Here’s a look at Betty & Veronica Jumbo Comics Digest #272, with a preview of the new lead story and a full classic story from years gone by. The digest is out on April 10. Enjoy! Kate set me up with a challenge. We've been deeming too many books as "classics" later. What book could I produce that would engender more of a debate? Well, after all these episodes (82!) I think I've figured out Kate's least loved genre. It involves childlike art. It involves kids who aren't entirely saintly. Really, it was just a matter of time before we got to this one. “Have you ever been told you are not enough?” With this opening line, author-cartoonist Joel Christian Gill grabs the attention of readers of all ages and introduces us to the legendary Bessie Stringfield, the first African American woman to ride solo across the United States on a motorcycle. Dark Horse Comics and First Second let loose the hounds in books from this week's new releases. Today we're going to try out a new series. Jump into the wayback machine with me, and let's revisit books that came out more than a decade ago, that were stellar at the time. Does anyone remember them today? Do kids still find them in libraries? Bookstores? Disney tilts at windmills in adapting Cervantes' Don Quixote into a kid-friendly retelling starring Goofy and Mickey Mouse, part of a new Dark Horse-published line of classic literature comics featuring cartoon mice and ducks. The Girl and the Wolf by Métis author Katherena Vermette and Cree- Métis artist Julie Flett, is an original fairytale in the purest sense of the term. Essentially, it takes a European idea and flips it on its head. A book that cracks the limitations of the fairy tale form wide open. I heard Colby Sharp call The New Kid the best graphic novel (so far) of 2019. And I agree. Want to create a cool glitch effect for your photos? There's an app for that. Books from Amulet Books and IDW Publishing take center stage in this week's list of new releases. A father with ALS asks his daughter to do the nearly unthinkable in this moving exploration of mortality, family, and impossibly difficult decisions. A review of the audio book Spin by Lamar Giles. Lori takes a look at the kids' comics, manga, and graphic novels coming out this Wednesday. Tomi Ungerer died just this past year on February 9th so it seemed logical to me that we should try to do one of his books on the show. This begs the inevitable question, which one should we do? I had so many to consider. I decided to go with the only one I ever saw adapted by Weston Woods. 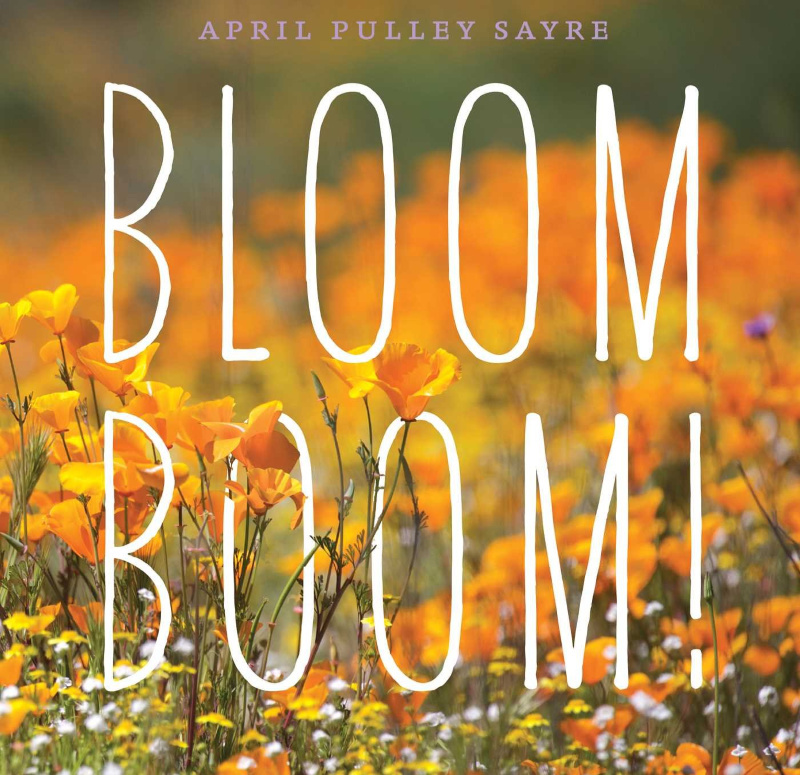 Teaching Ideas for Bloom Boom! 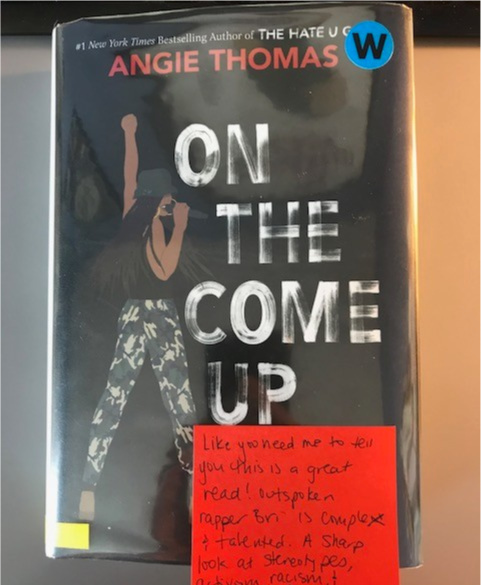 Post-It Note reviews are a great way to display books and offer a more personal recommendation than just the flap copy. This roundup includes new books from Cynthia Lord and Lisa Graff as well as a sure-to-be-popular graphic novel. We are pleased to yet again feature a piece today from Dr. Ellen Handler Spitz. In this round-up Dr. Spitz considers some of the texts we use when considering the whole of children's literature. 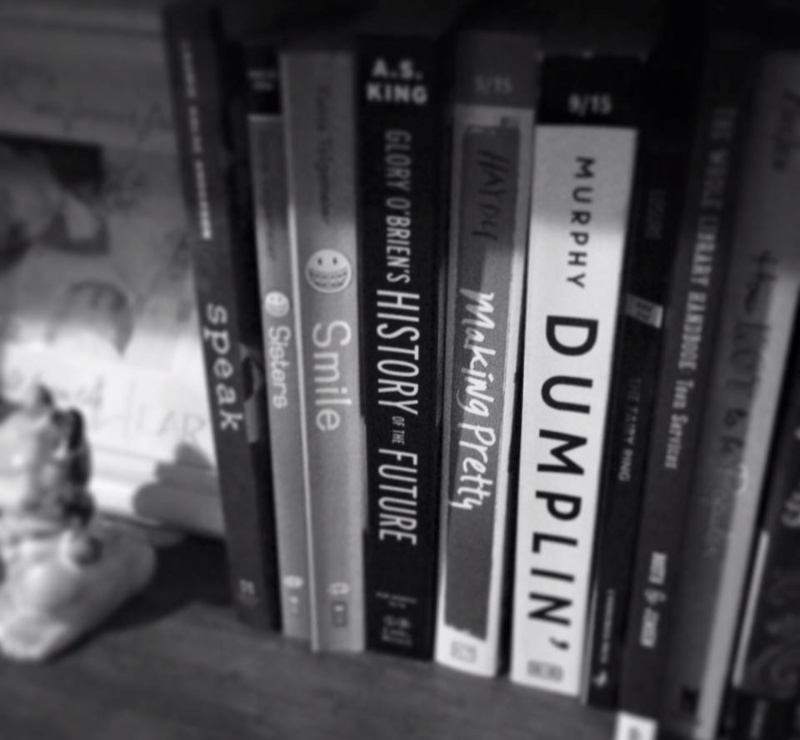 I Created My Own Book Spine Poem and So Can You (And Your Students/Patrons)! We think about aliens all the time and what they might be like. Imagine actually finding other planets where they might live. That’s what Just Right does. It allows for the scope of possibility, even as its very message about the difficulty in finding planets like our own reinforces the fact that this place is pretty special. 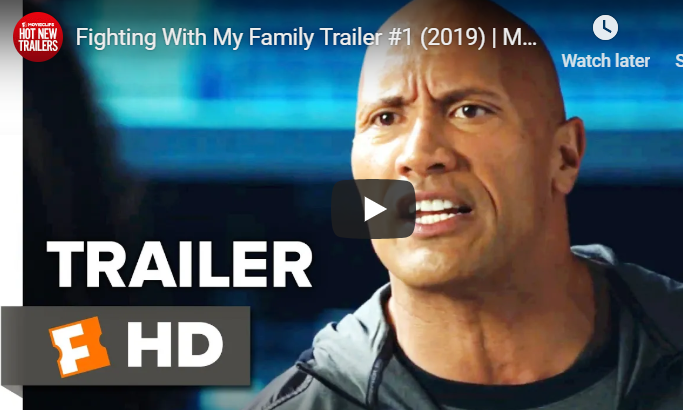 Today Cindy shares a program outline for teens involving WrestleMania.